Karen et Lena arrivent sur une île où séjourne l’ex-mari de Lena, Martin, qui entretient une relation ambigüe avec un danseur nommé Carl. 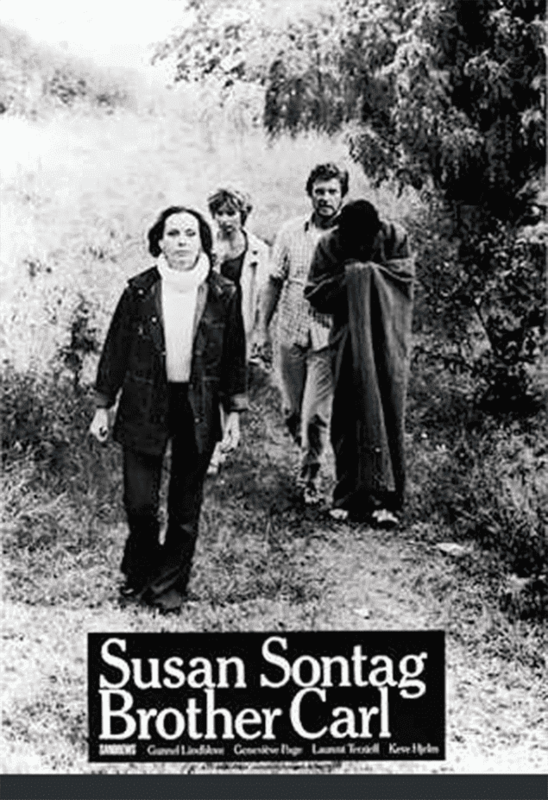 Born in New York City, raised in Arizona and California, educated at the University of Chicago, Harvard, Oxford and the Sorbonne, Susan Sontag constitutes a veritable challenge for any biographer. A novelist, philosopher, essayist, movie director and playwright, over the past thirty years she has been a controversial figure, too snobby for many of her critics, but always ready for a veritably « down to earth » engagement wherever and whenever human free expression is at stake (Vietnam, communist China, Bosnia). Among her essays, which are by far her most complete aesthetic achievement, many are devoted to Film, either to single movies (like Bergman’s « Persona », Godard’s « Vivre sa vie », Syberberg’s « Hitler, a Film from Germany », but also Chaplin’s « The Dictator » and Kubrick’s « Doctor Strangelove »), directors (Robert Bresson, Jean-Luc Godard, Leni Riefenstahl), or genders (Science Fiction). 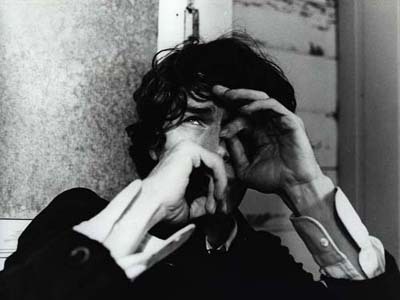 Her own films are deeply inspired by modernist style. The first two, _ »Duet for Cannibals » (1968)_ and _ »Brother Carl » (1971)_, both shot and produced in Sweden, bear clear influences of Bergman’s reflections about the impossibility of human communication. _ »Unguided Tour » (1982)_ is an elegiac documentary of a mental tour of melancholia, while « Promised Lands » is a shocking documentary about Israel/Palestine that managed to outrage both the pro-Israelis and the pro-Palestinians at the time of its release in the mid 1970’s. Since she was diagnosed with breast cancer in 1975 (which she eventually overcame during several years of treatment), she has been involved in thinking and writing about the role of disease (TB, cancer, AIDS) in contemporary Western society.